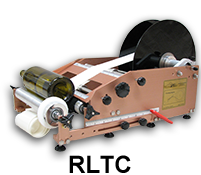 At Race Labeling Concepts, we have perfected label application with our easy-to-use, dependable hand labeling machines. 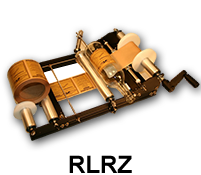 Since many other labeling machines require electricity and include various complicated components that make use difficult, our hand label machines are the most cost-effective and time-efficient method of applying labels; our affordable line of labeling machine products provide accurate and fast results that you can count on. 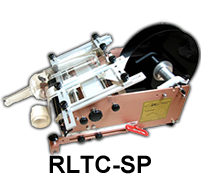 Since our labeling machines are manual and do not require electricity, they are exportable to other countries without concerns for differences in voltage, amperage, and current fluctuation. 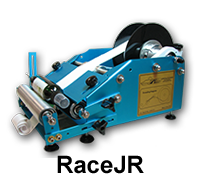 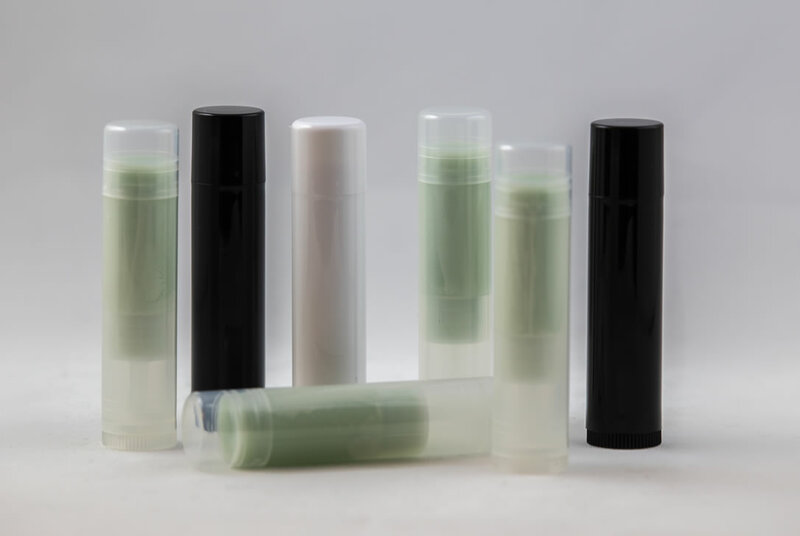 In addition, our machines can be operated without the major safety concerns that come into play while using more complicated and more expensive industrial labeling machines and they will not rust in tropical or humid environments. 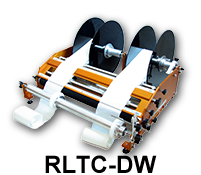 At Race Labeling Concepts, we have designed an excellent product that helps you avoid the painstaking problems often encountered when using electronic labeling machines. 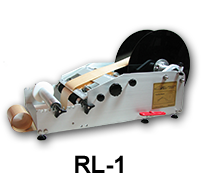 In addition to increasing a company’s time efficiency, our labeling machines are eco-friendly and help you reduce your carbon footprint! 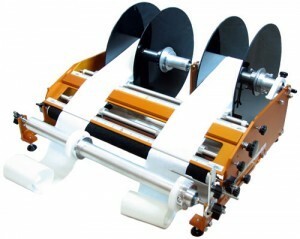 Ask one of our experts about the best way to use our machines to benefit your business. 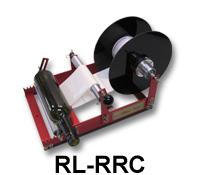 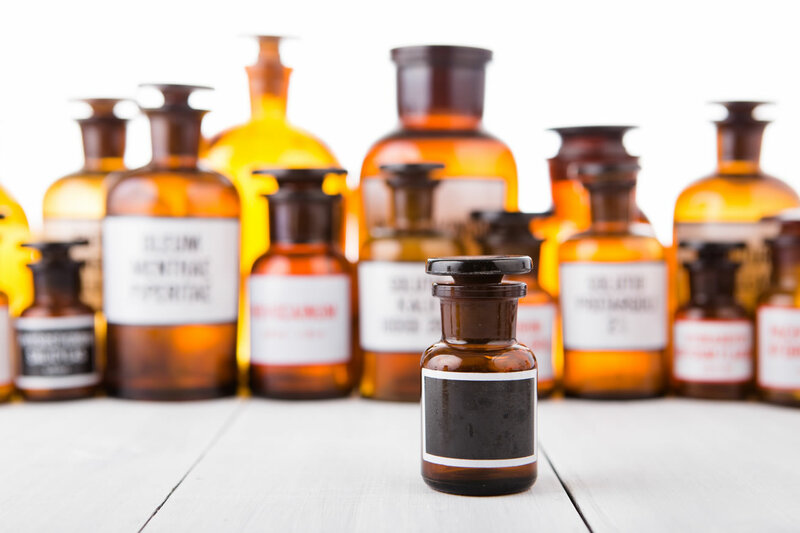 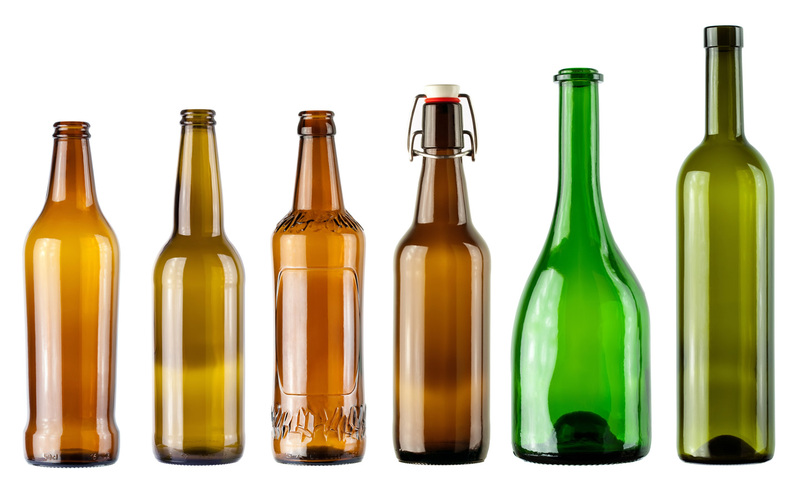 Contact us for manual bottle labeling machines for more efficient label application today!